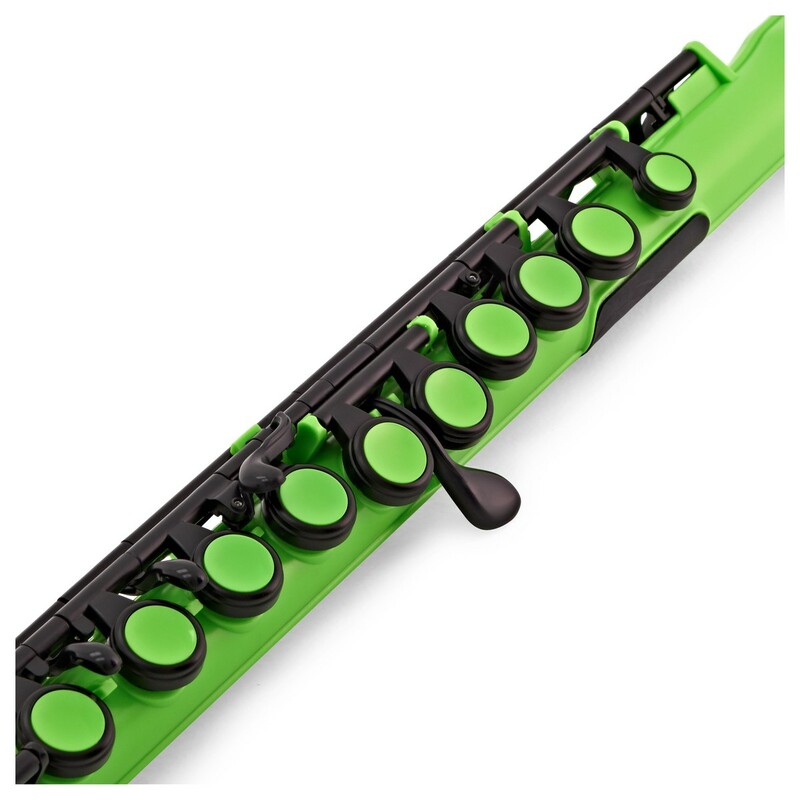 The Nuvo student flute is great for kids and adults. 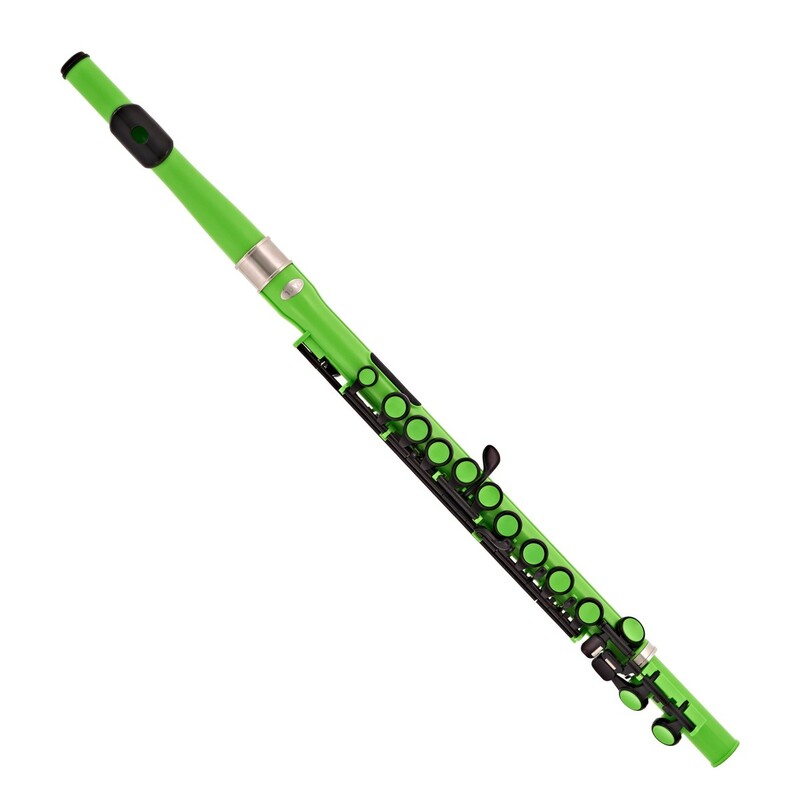 The ABS plastic flute is one of the most novel flutes for sale and is suitable for children from the age of 10. 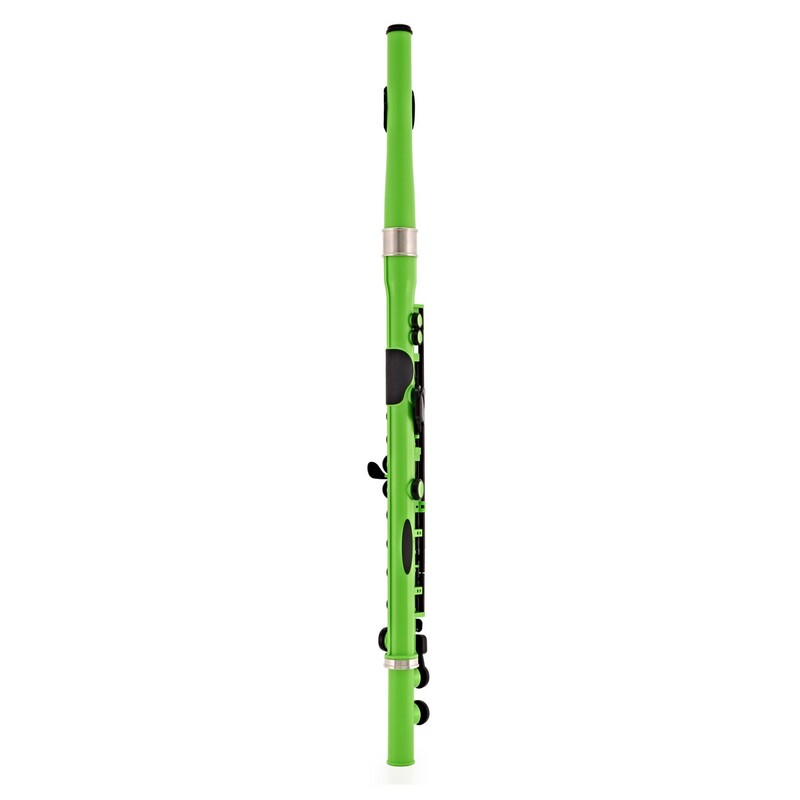 This flute is lightweight, hardwearing and easy to play. The Nuvo Flute weighs an extremely small 255g. When compared to a standard metal flute that weighs between 400 and 600g, the weight saving is enourmous. This is extremely useful for younger players who don't have the muscular strength to hold a flute in the upright position for very long. 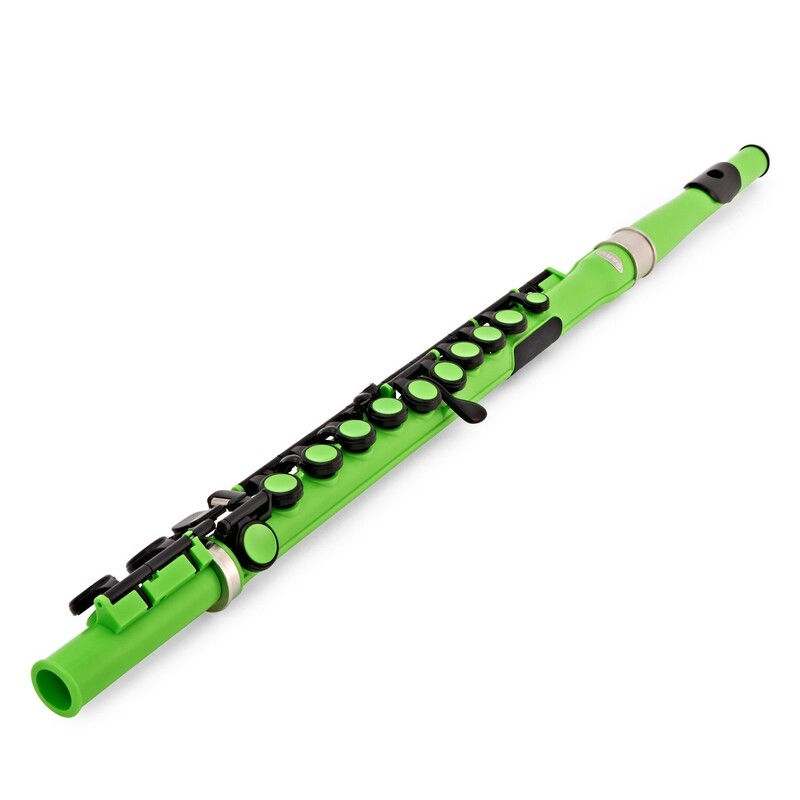 The hardened ABS plastic also makes it robust and easy to maintain, superb for the beginner child wanting to take up the flute or for schools who need a long lasting instrument. The most impressive bit of this instrument is its high quality sound. Although made out of plastic, the instrument still has a great sound which is full of tone and character. The instrument has received lots of very positive feedback on the sound quality from instrumentalists as well as teachers. 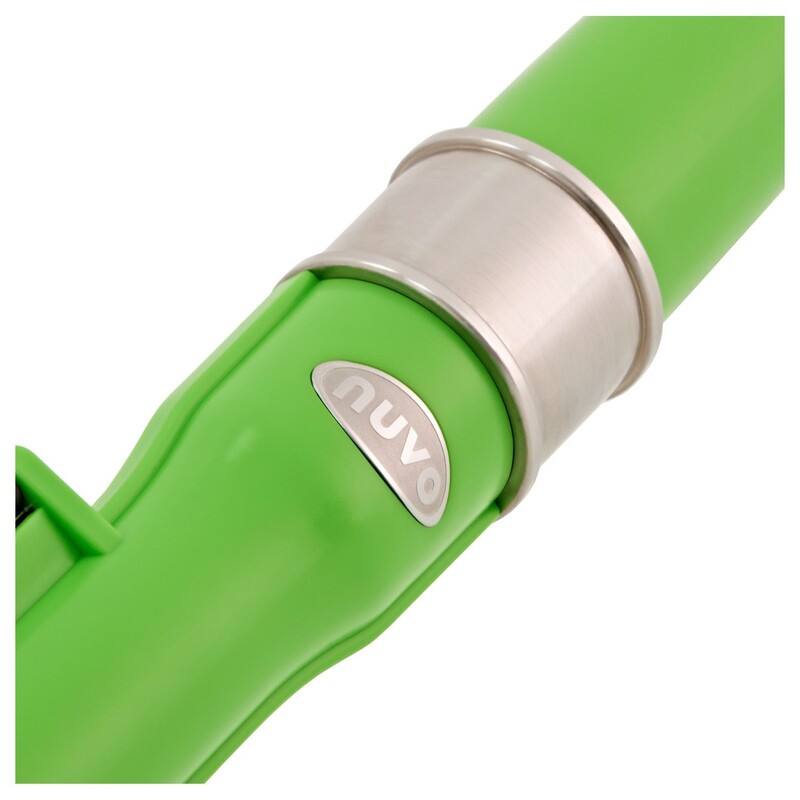 "The Nuvo Flute has a sweet and almost woody tone quality with a full, projecting sound. It's also surprisingly light and comfortable to hold"
"I love the Nuvo flute. They make learning a realistic possibility for younger children because they are lightweight and easy to hold. They are easy to look after and the best thing is they actually sound good too!"